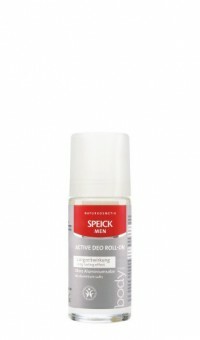 Provides reliable protection and invigorating, active freshness with a long-lasting effect. With deodorising organic sage. Each Speick product contains the harmonising extract of the high alpine Speick plant from biologically regulated wild harvesting (kbW). 100% free from aluminium salts, synthetic fragrances, colours and preservatives, silicones, parabens and mineral oil-based ingredients. Vegan. Dermatologically and allergologically tested.